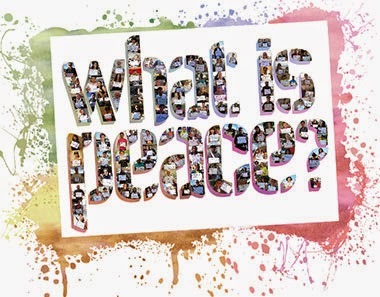 Do you know that May 25 is World Peace Day? May 25 is World Peace day? I will give you the reason. It is describing below after seeing Vietnam War pictures. Do you remember world famous this picture? This was Nick Ut's picture of nine-year-old Phan Thi Phuc - a young girl, running naked and terrified down the road after a napalm attack - which became one of the iconic images of the entire conflict. This picture is shows the horror of war in a realistic way. I want people to know just how awful war is. 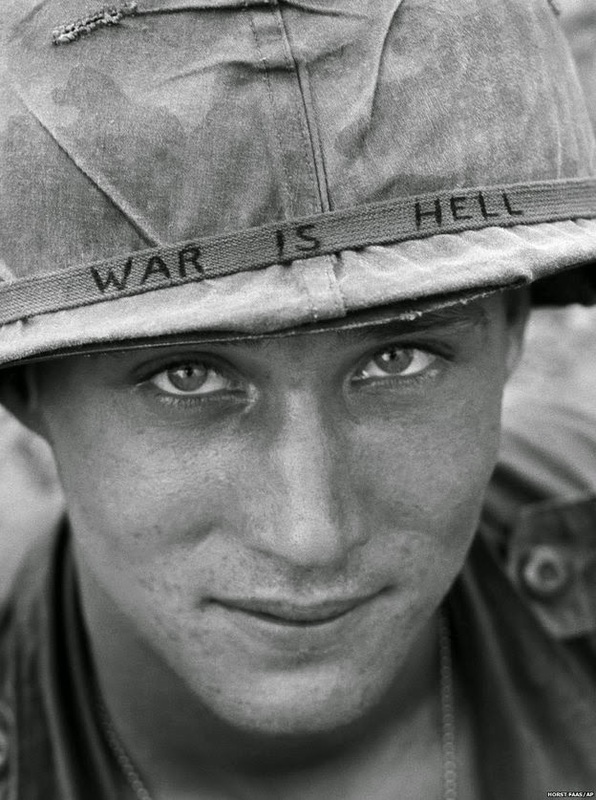 He is wearing an army cap with a term "War is Hell"
Nearly 60,000 US soldiers died in Vietnam, with more than 300,000 injured. For the Vietnamese, though, the figures were far higher, with estimates of more than half a million killed and many millions wounded. All wars are a crime against humanity. All war represented raw head and bloody bones. War is beyond all words horrible. In particular, the exhibits of wartime photography and propaganda all attest to the hideous suffering caused by the war. I am utterly abhorrent to war in the world. 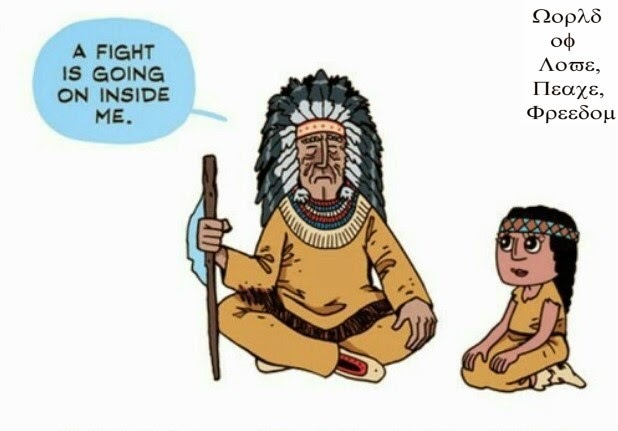 I urge an end to the war in the world. 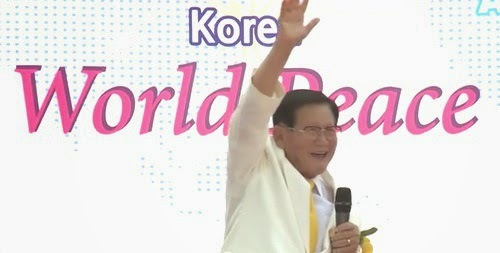 ★ Here I would like to say a few words about the origin of May 25 World Peace Day. Organizations affiliated to IPYG will engage in collaborative projects throughout the year, meeting once or twice annually to participate in youth conferences, meetings and summits aimed at developing practical and sustainable solutions to the challenges facing us in the pursuit of peace. We recognize that is is only with all of our seemingly small efforts combined the we can begin to see bring results, and IPYG Peace Projects aim to involve the youth community, and bring about a sense of unity, and team work for the greater cause. 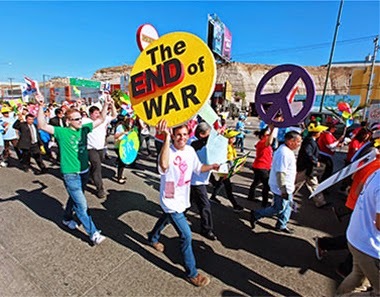 On May 25th, 2013 over 27,000 people gathered to create awareness and motivate others to work together for peace. This took place in the form of a peace walk in Seoul, South Korea and was covered by 13 press releases in 10 different countries. 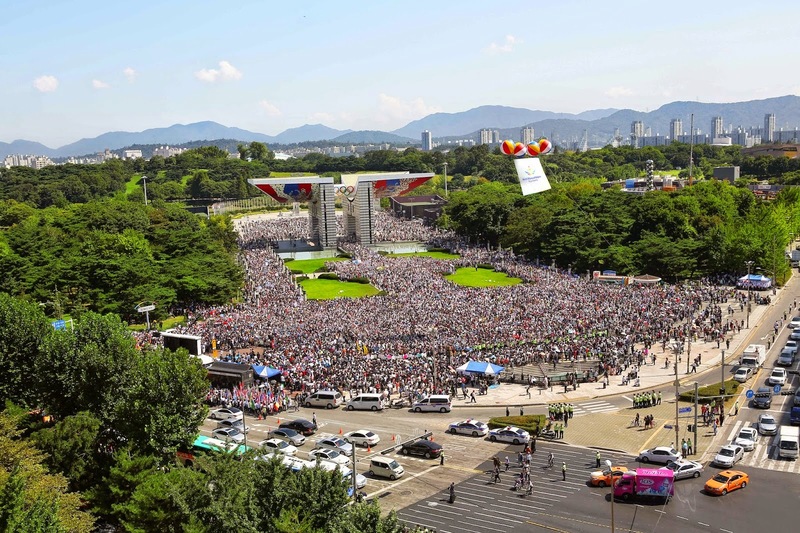 Following this event 38 other youth organizations hosted their own HWPL affiliated Organization, IPYG Peace Walk in 23 nations, and continue to do so. The Peace Walk has become an annual IPYG event. The World Peace Initiative (WPI) was a campaign aimed to model the ability of humanity to live together in peace. This campaign served to create awareness, and inspire us to pay attention to the lives around us. It proved just how different the opinions and perspectives of our neighbors can be to our own, and how in order for us to make progress we need to respect each other while finding a common ground to build upon. rather run with their feet for the peace movement. The world of peace will soon come. We who are born in this generation have a huge sense of duty. and allow the world of peace to fulfill a day quicker.